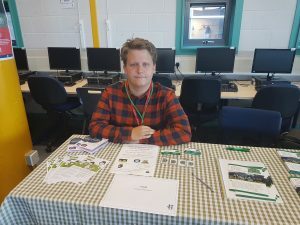 Grant at H.A.D. - H.A.D. My Name is Grant Rose, Community Outreach Coordinator for H.A.D. 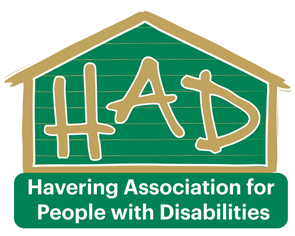 My role comprises of raising the awareness of H.A.D in the local area, attending events on behalf of H.A.D and seeks out partnerships with other organisation throughout Havering. Please pop in and say hello You Most Welcome and if you see me at an event feel free to come say hi.